Mentock Park is large enough to be a destination for many age groups. 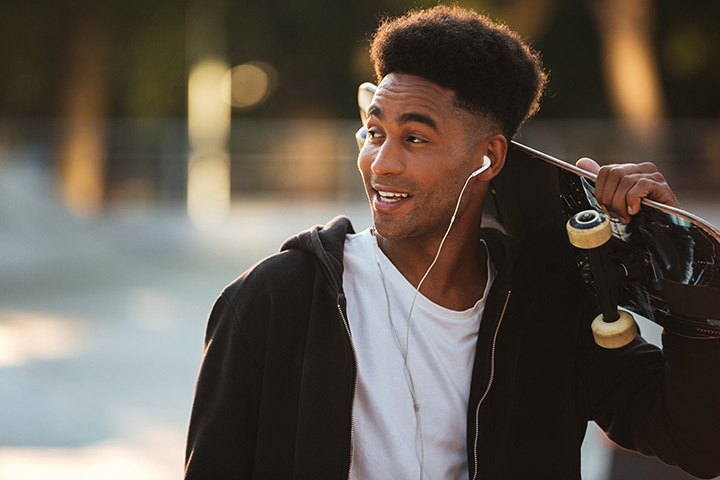 The park features the Cody Rotary Club picnic shelter with a large BBQ grill for cookouts and is the location for a 8,000 square foot skate park with a multi-use are for beginners, street course, and signature area containing a nine foot bowl for more advanced skate boarders. Mentock Park also is the site for the annual Wild West Balloon Fest in August each summer.